Supermarket chain posts massive profit surge after being targeted by anti-gun campaign over open carry policy. It seems the anti-gun campaign launched against Kroger has had little effect on the supermarket chain’s bottom line. According to Breitbart News, Moms Demand Action for Gun Sense in America initiated a campaign in mid-August to pressure Kroger to ban open carry of firearms in their stores. The company refused to change its policy. As a result, Kroger’s profits for the third quarter, which ended on Nov. 8, are up 21 percent when compared with the same time frame last year. 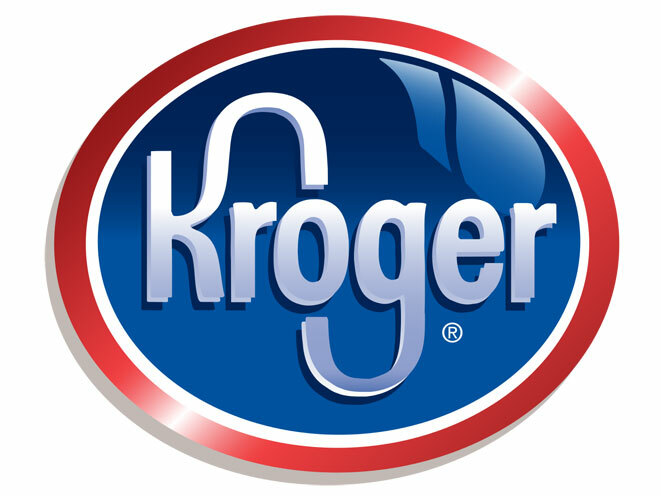 In addition, Supermarket News notes that Kroger’s net earnings for the quarter were $362 million. As Breitbart News reports, Moms Demand Action launched their campaign on Aug. 18. 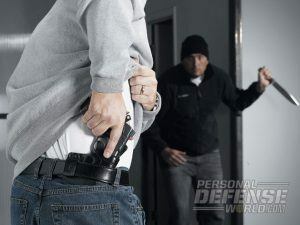 Just days later, a Kroger spokesman announced the company wouldn’t ban open carry in its stores, as the policy is in accordance with state and local laws. Moms Demand Action also targeted Kroger subsidiaries Fred Meyer and Harris Teeter. This tactic failed, too, as both said they wouldn’t change their gun policy. Moms Demand Action continued to try to force Kroger’s hand in September and October through rallies, ads and public statements, to no avail. In fact, it seems to have had the opposite effect.